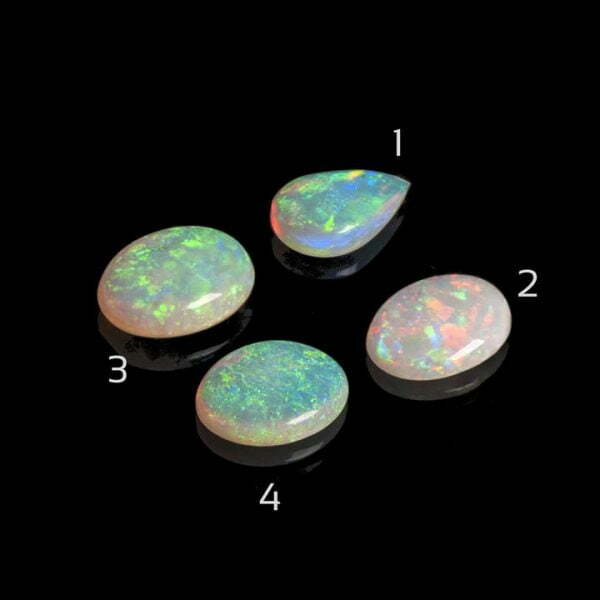 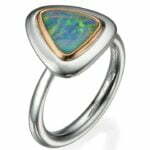 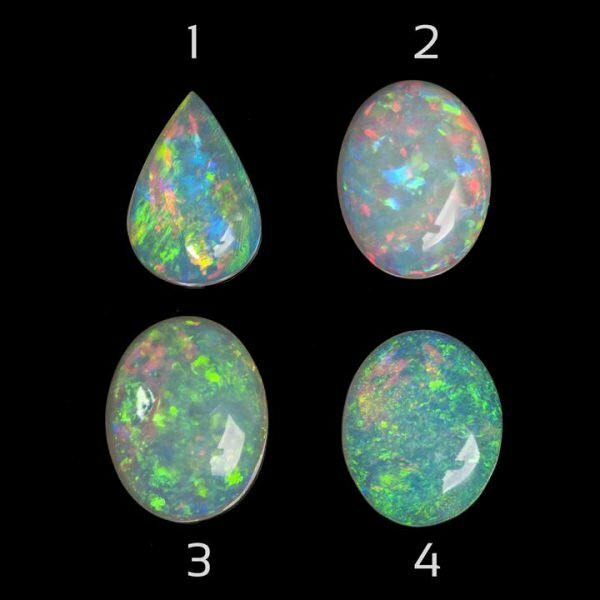 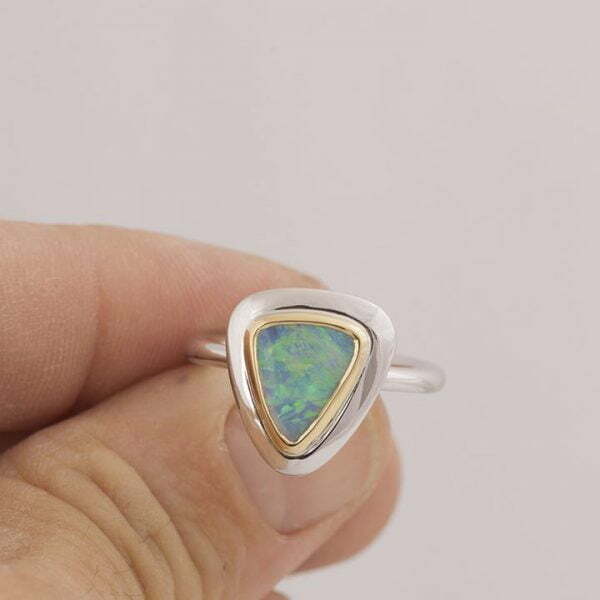 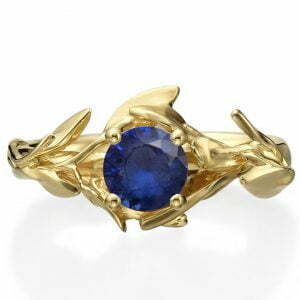 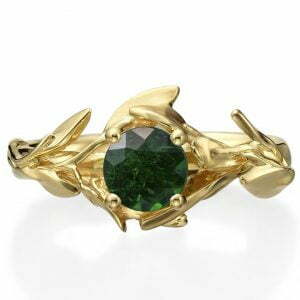 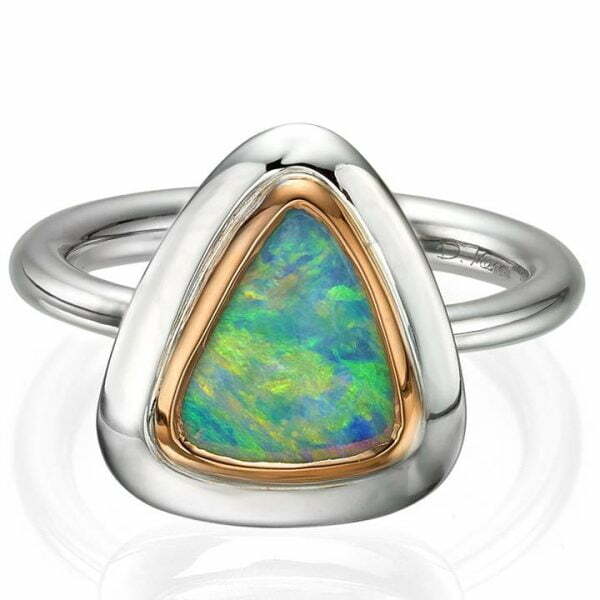 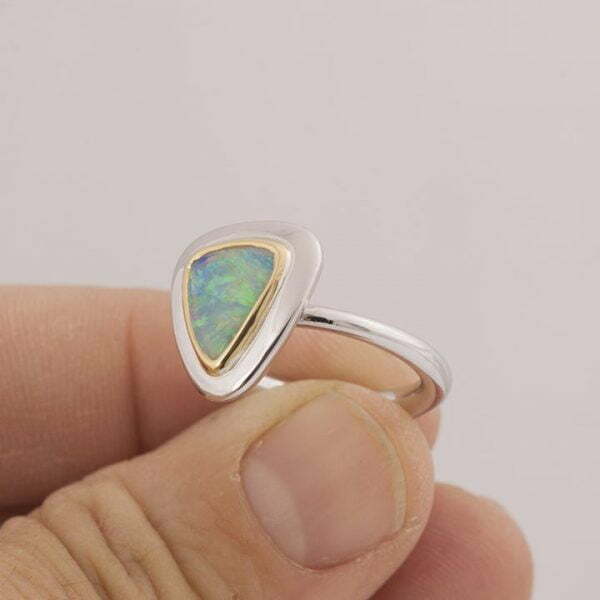 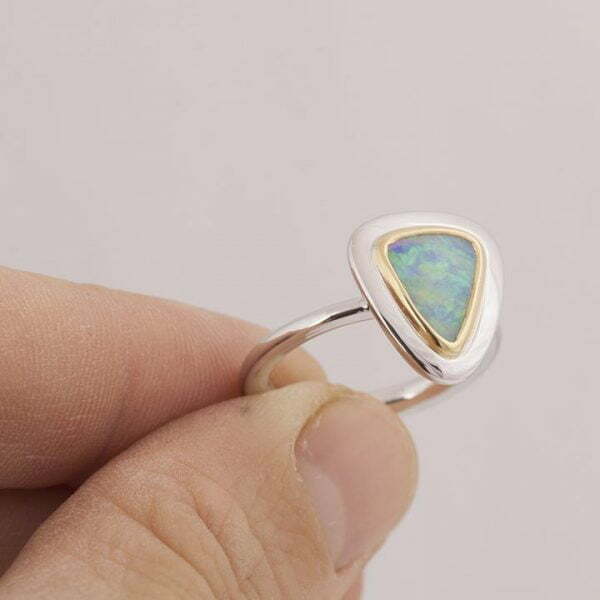 A large, hand made opal ring made in two gold colors and set with a natural Australian opal. 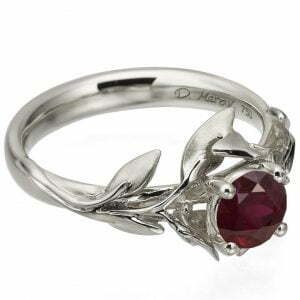 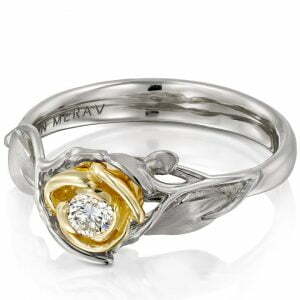 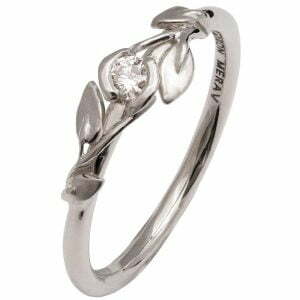 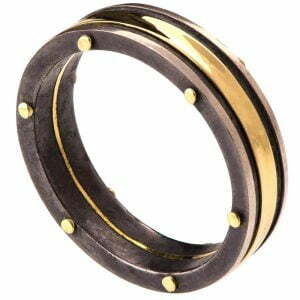 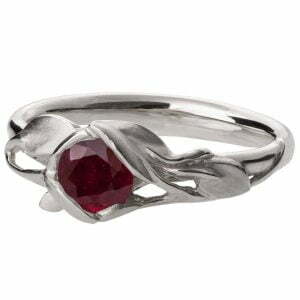 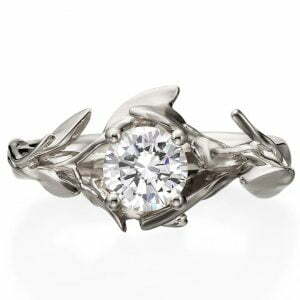 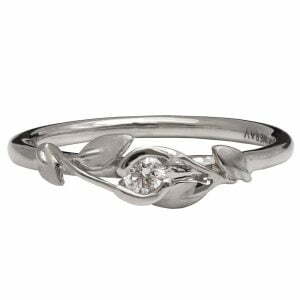 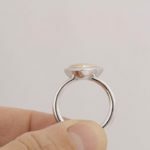 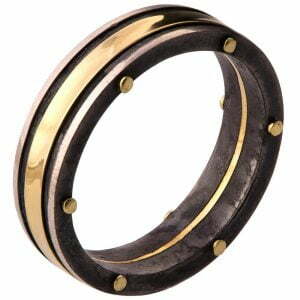 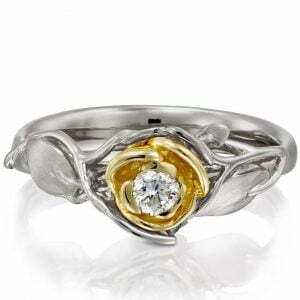 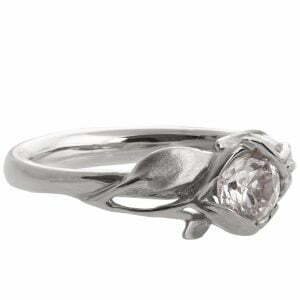 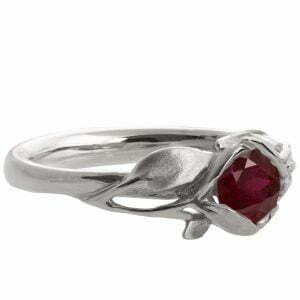 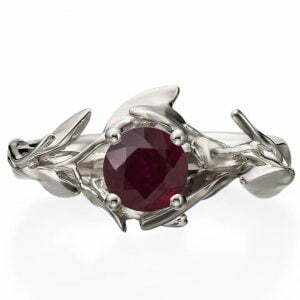 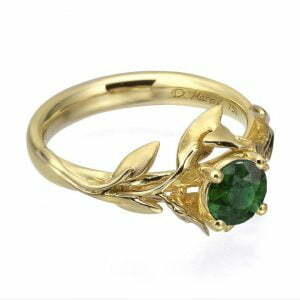 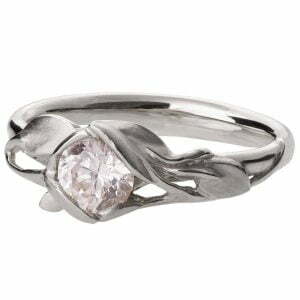 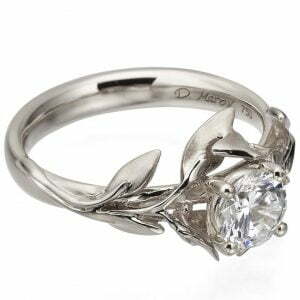 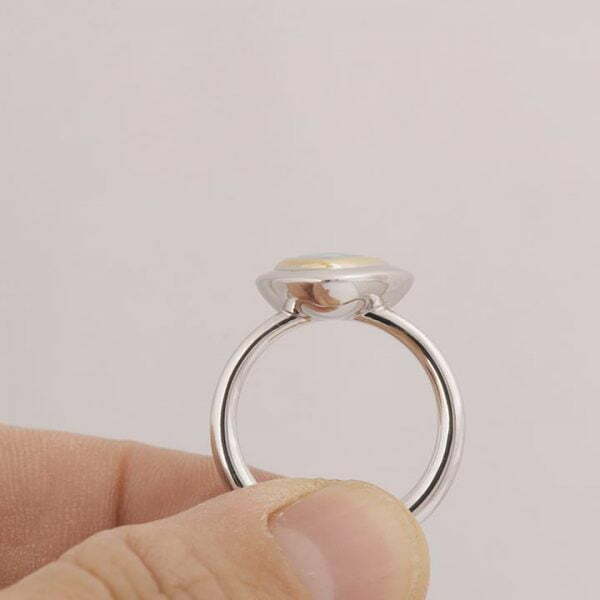 The ring has a pleasant weight and size and has a very comfortable band to support it. 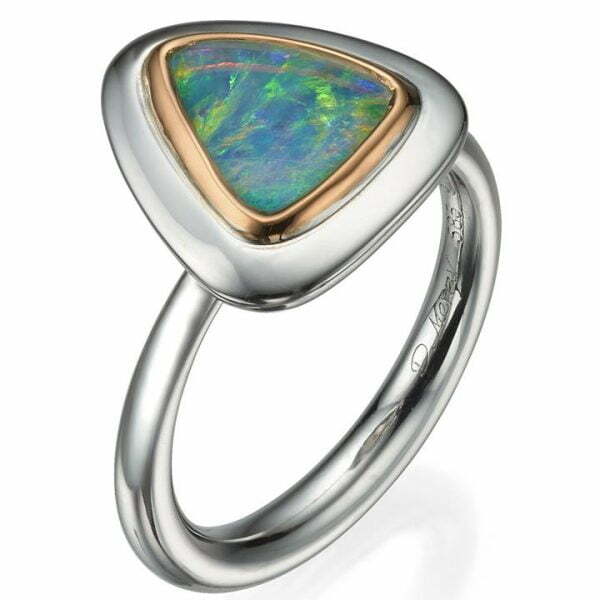 The bezel is made of 18k rose gold while the band is made of 14k white gold.